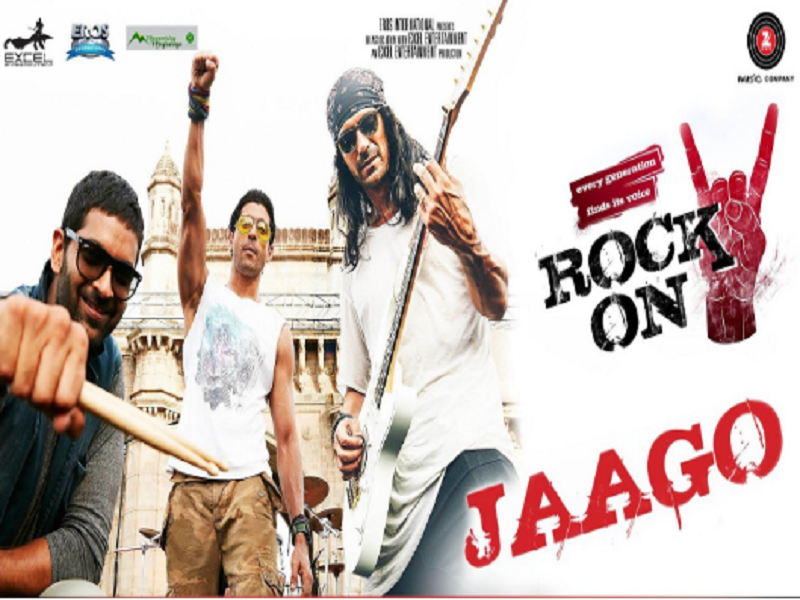 “Jaago!” from Rock On 2 Is Out And It Is Underwhelming! Let’s just get the elephant out of the room. Sequels are underwhelming. Hindi film sequels, more so. When you talk about a much-beloved movie like Rock On, the music from which has endured for more than 8 years now, the pressure to create a soundtrack that would equal, if not surpass the original becomes immense. Add to that the fact that the core creative is intact and has returned for the sequel, the fact that the first track from the movie sounds mediocre at best, is borderline heart-breaking. The track focuses on the importance of chasing one’s dreams, a recurring motif in the franchise but does so with staid poetry and uninspiring visuals. Let’s just hope that it is a one-off blemish in the highly-anticipated movie’s oeuvre.